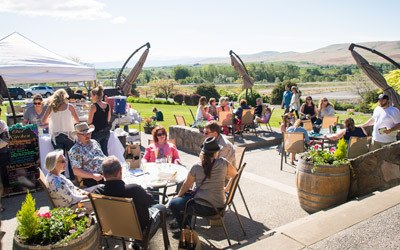 Bonair Winery is situated in the Rattlesnake Hills of the Yakima Valley, Washington state's foremost wine growing region. No, we don't have rattlesnakes in our vineyards. 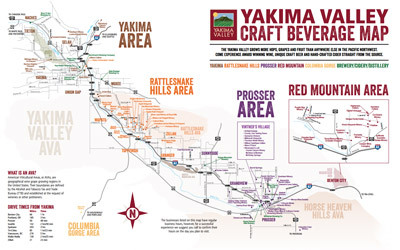 Every March 17, St. Patrick's Day, we drive the snakes out of the vineyards. 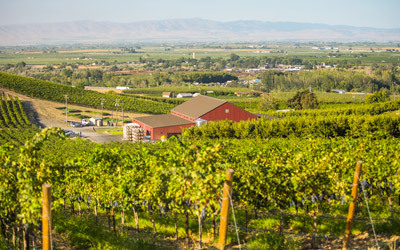 This is Washington state's most scenic wine country.